If you’re looking for ways to generate traffic towards your website, Facebook should definitely make your list. With two billion monthly active users as of June 30th, 2017, it’s no surprise that it continues to be a popular destination for advertisers and marketers alike. The odds are that if you have a business or website, you’ve already created a Facebook page as part of your online marketing efforts. 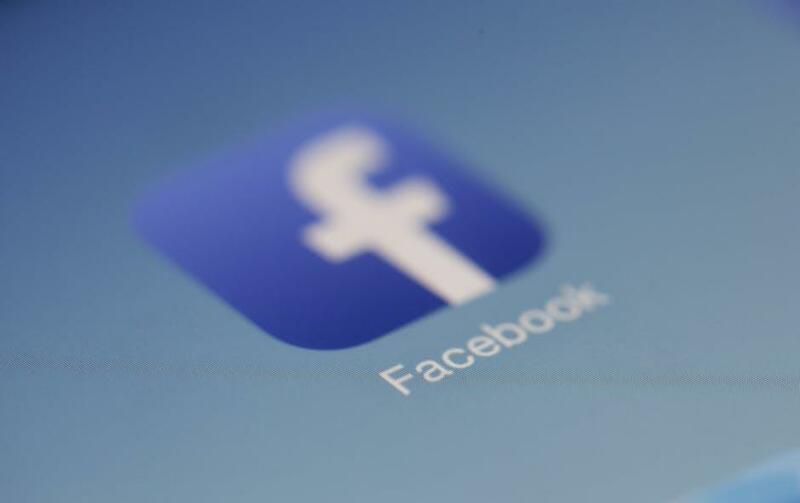 Unfortunately, due to changes made by Facebook, the posts and updates you share on your page may be only reaching a small percentage of your audience. This means despite having thousands of loyal followers, your marketing efforts via your Facebook page may be falling flat. With Facebook Groups, you’ll be able to create an inclusive or exclusive group that revolves around your website, business, or service – and every post you make will have a potentially greater impact than ever before. It’s important to note that in creating a Facebook group, you’re not simply creating a page or just another mindless social media feed. The goal in creating a successful Facebook group – that is, one that can prove exceptionally valuable in driving traffic to your website or business – should be to build a community. This is accomplished by creating an online space that attracts people interested in your niche and provides a place for them to connect, share, and discuss these interests. By creating a community that resonates with people, you’ll attract and grow an audience that is loyal and supportive of you and of each other – an audience that is genuinely interested in what you’re up to. From there, once the conversation is active and the atmosphere of the group is encouraging, cordial, and supportive, you’ll find yourself with a group of people who are eager to participate in whatever you’ve got cooking up business-wise. Once you’ve got your Facebook group up and running and your community is beginning to grow, it’s time to make a statement. Using Facebook’s “pinned post” feature, you can affix or “pin” a particular post to the top of your group’s main page. This is an excellent way to market yourself or draw attention to a particular link, article, or promotion because whatever is pinned will always be visible before any other content on the page. This can be as subtle or as enticing as you want it to be, depending on your goals. Promoting a discount code or sale, for example, would make for a great pinned post. It’ll grab the attention of your group and entice them to click through in order to see what they might be missing out on. Or, if you run a service-based business, you could remind your group that they can book their appointments online via a pinned post, along with any scheduling notes for that week. For a more subtle approach, you could pin a brief introduction or “welcome” post to your group. Along with some basic page information and/or rules, throwing in a link to your website or service may go a long way. Here’s a strategy that might prove extremely effective. Live streaming is continually growing in popularity, and it’s also a fantastic way to generate interest towards yourself and your business. After all, there’s just something about a live stream that’s enticing to people. We think it might involve the FOMO principle – or, Fear Of Missing Out. For more ideas, check out this post on Social Media Examiner. Put simply – your presence will definitely be required in order to keep your Facebook group afloat. Not only should you make your voice heard by regularly engaging with your group members, but contributing posts of your own is a great way to kick-start and sustain activity. Share a story – Post about how your business or service has helped or changed the life of a customer or fan of yours. Include pictures and a brief description, if possible. Be transparent – Provide honest insight into the inner-workings of your business or service. Share some details about how you run things, or perhaps hint at an upcoming reveal. Your audience will love the “backstage” feel and exclusivity your group can bring them – if done right. Create a themed conversation – Post about a particular topic or theme and invite your audience to share their thoughts. For example, if your business sells soft drinks, you could give them a look at some product designs and ask what they prefer, and why. Doing so will make your audience feel visible and empowered by your brand. While every group will differ, in general, it’s conducive to the health of a Facebook group to promote civil and organic conversation. Ideally, you’ll want your group’s members to feel at home within your community, and not like they’re being ruled by a cruel and oppressive dictator. Of course, like anything, there’s a balance that you’ll have to discover between censorship and pure chaos. You should definitely establish some ground rules to keep your group civil and respectful of one another – especially if you’re representing a larger brand or business. But, at the same time, try to avoid going ban-happy and obsessively moderating and/or policing your group’s content. Once your audience feels like they cannot express themselves within reason, you can bet they’ll go elsewhere. We hope this post has been helpful! We wish you the best of luck with your online marketing endeavors.